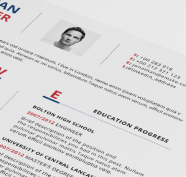 Graphical user interface elements are very important in creating apps and web sites. 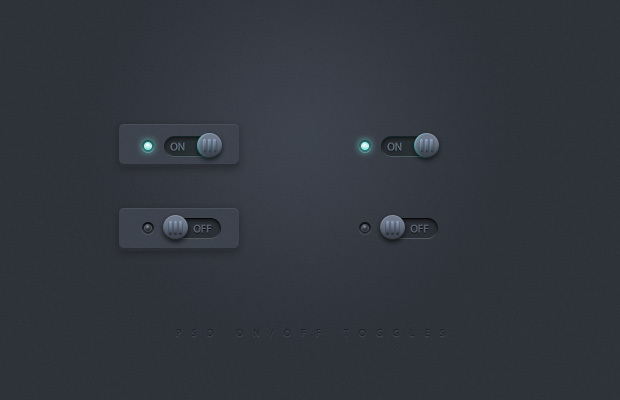 Today’s free GUI element is a subtle dark switch on/off, you can use this PSD switch button in your new projects. The pack contains the PSD file, each switch elements are on a separate layer. The button is under public domain license.